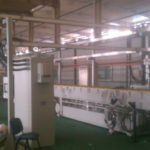 For this project, we provided a complete setup of line components at the equipment manufacturer’s plant for testing and trials. 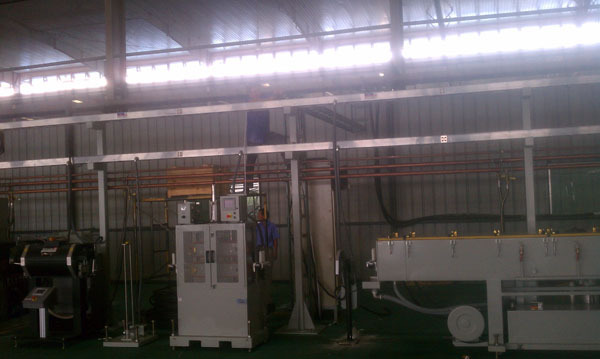 The project included multiple pieces of equipment, as well as an independent structural system to distribute electric, compressed air, and water throughout lines. 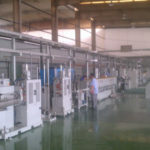 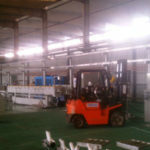 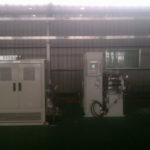 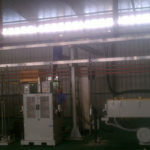 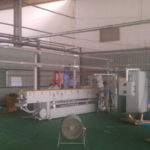 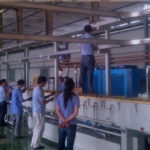 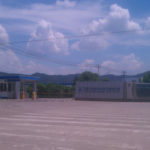 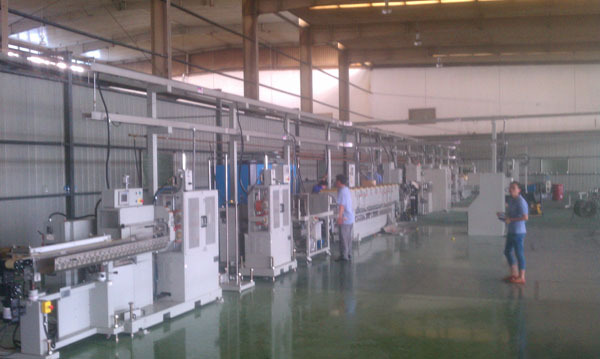 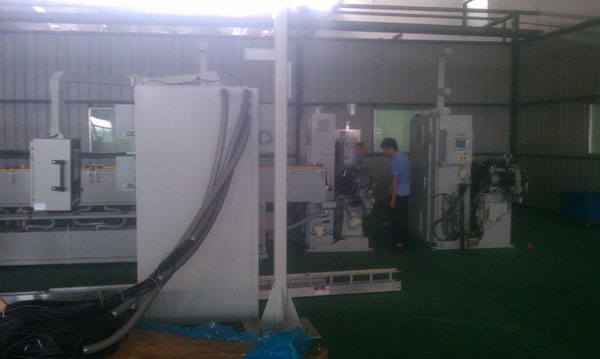 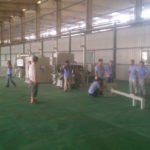 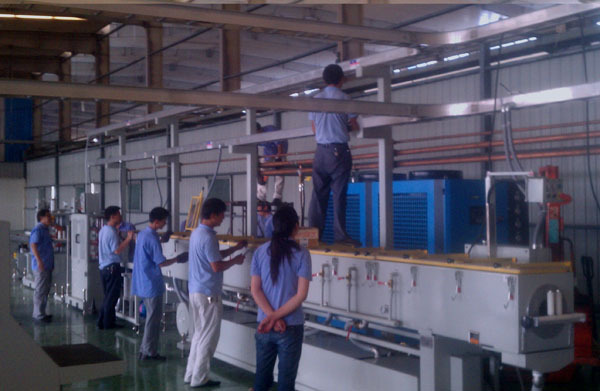 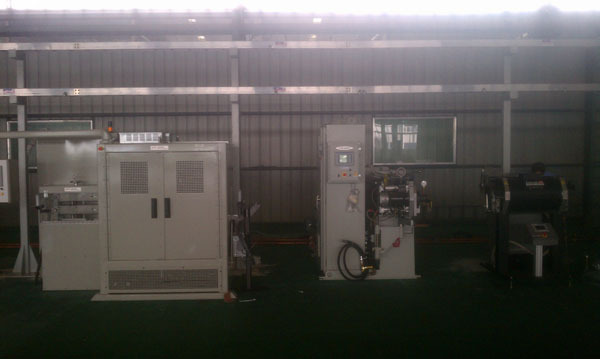 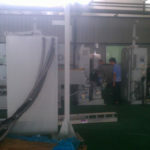 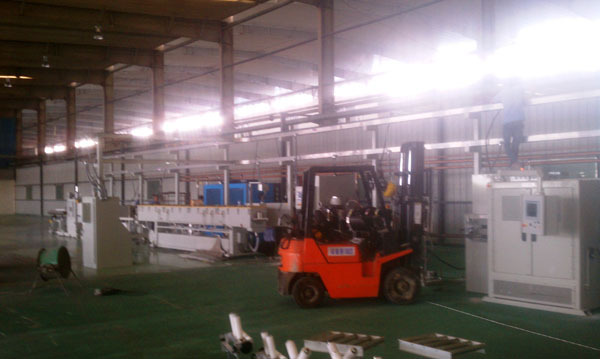 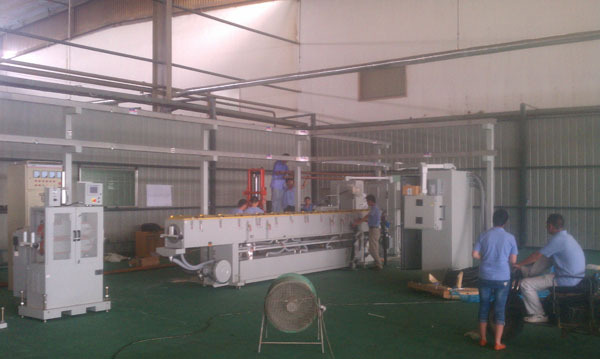 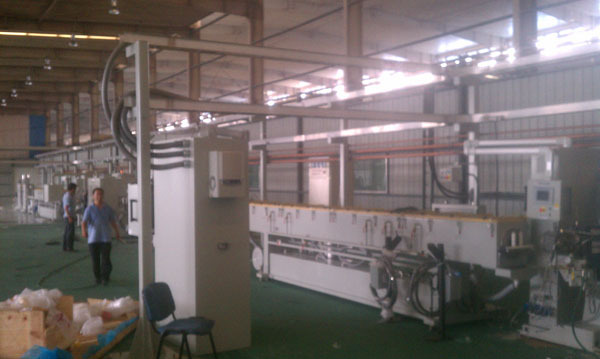 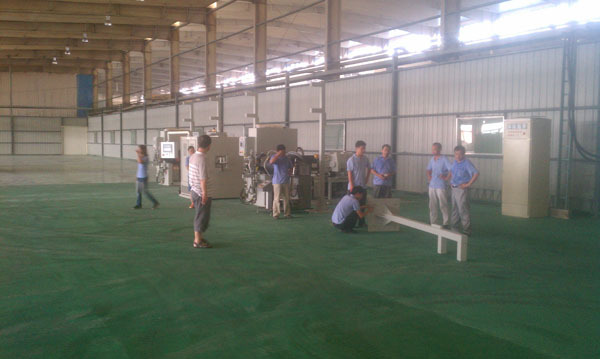 We also provided supervision for final installation at customers plant located in the Anhui Province. 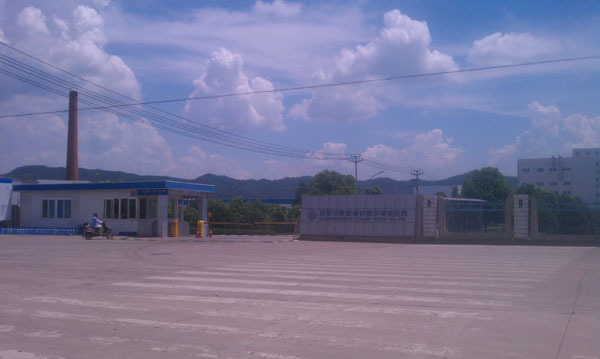 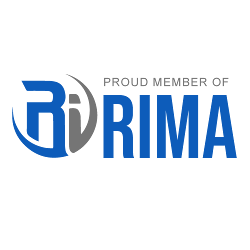 Click any image below to open a slideshow.